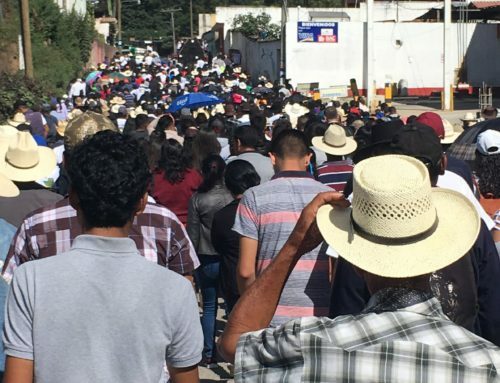 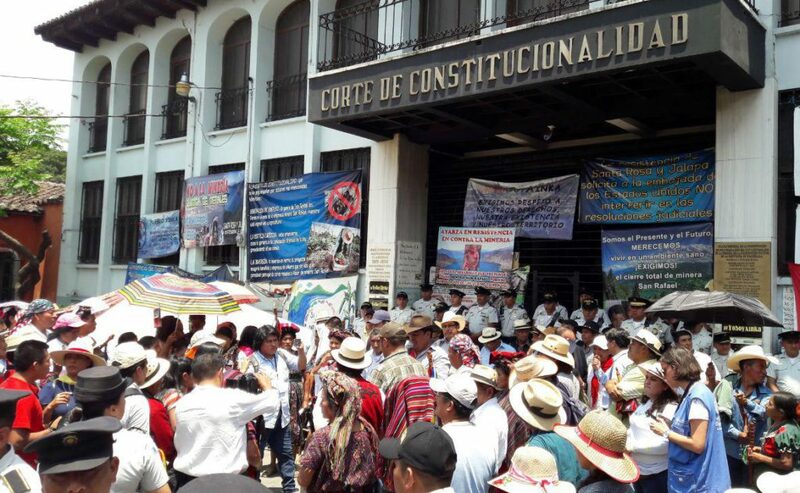 Thousands gather in front of the Constitutional Court in Guatemala City, demanding the closure of Tahoe Resources’ Escobal mine and the respect for the self-determination of the Xinca People. 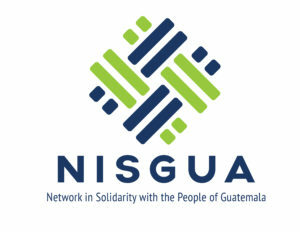 Read the full press release below, translated from the original statement in Spanish by NISGUA, Earthworks and MiningWatch. 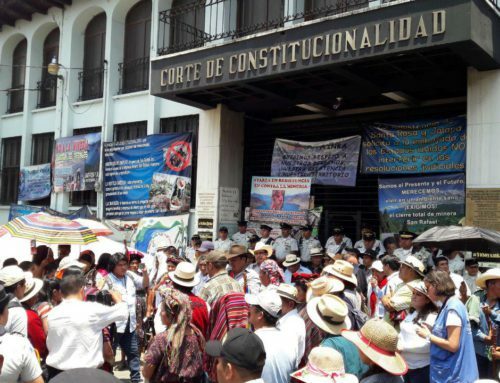 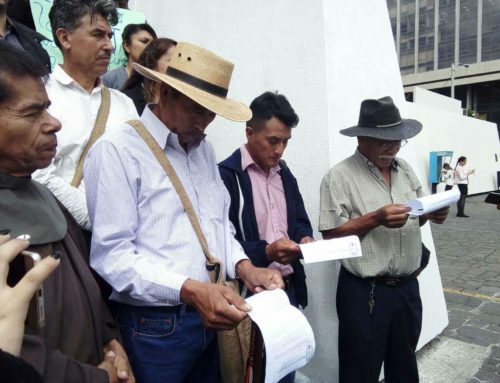 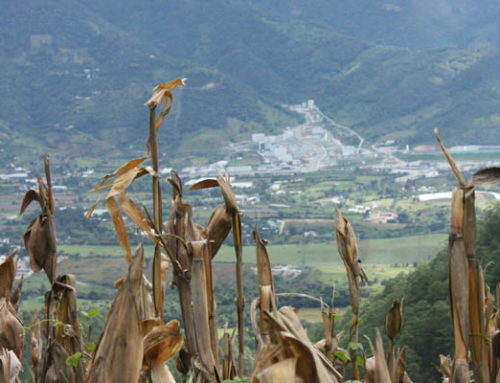 From the Parliament of the Xinca People of Guatemala and the Peaceful Resistance of Santa Rosa, Jalapa and Jutiapa, in anticipation of the Constitutional Court’s conclusive resolution on the final appeal concerning proceedings over the “El Escobal” project operated by Minera San Rafael [Tahoe Resources’ wholly-owned Guatemalan subsidiary].